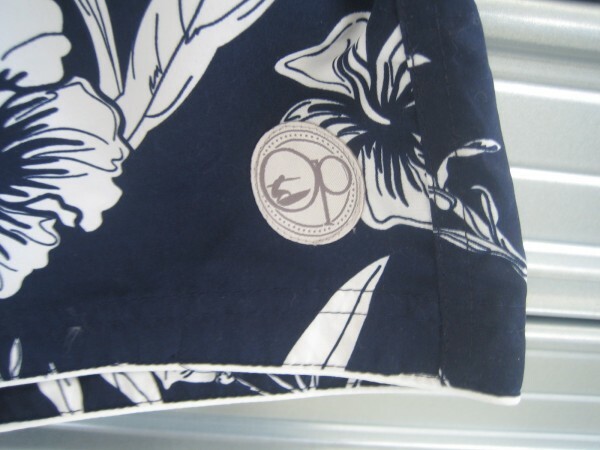 If you are heading to the beach this summer then dont leave without some Ocean Pacific Boardshorts. We have several styles and sizes in stock and at a great price too, from only €15. Ideal for the beach, on the boat or knocking around at home. Grab yourself a pair from the showroon in Javea.